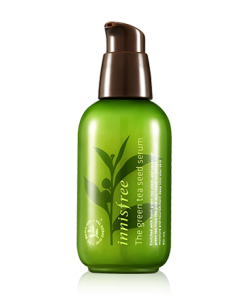 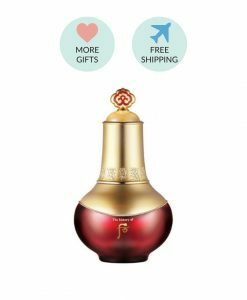 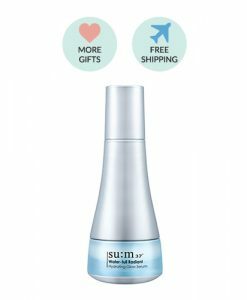 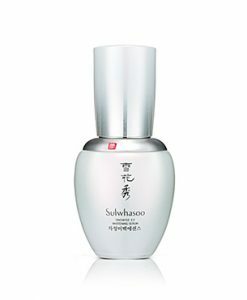 A essential finisher formulated with traditional Korean Herbs to restores the natural radiance of your skin. 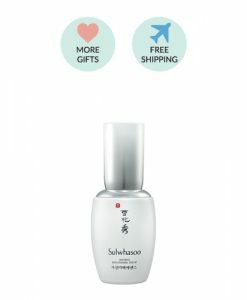 – Locsamhyo™ improves the brightness, radiance, moisture, and clarity of your skin and boosts the efficacies of other products to deeply restore natural radiance for healthier and more vibrant skin. 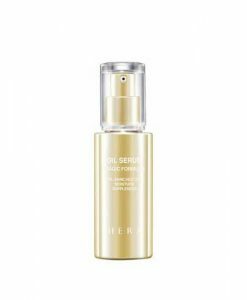 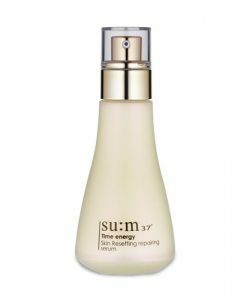 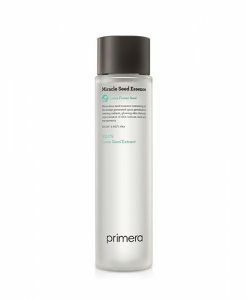 – The new type of product to use at the last step of your skincare regime. 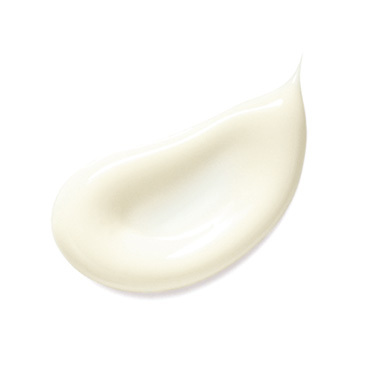 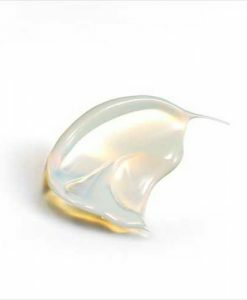 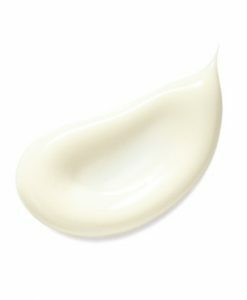 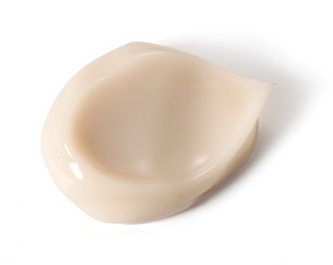 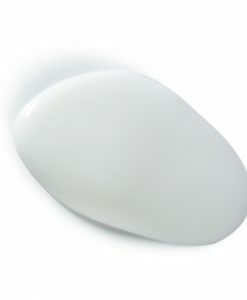 The texture gently wraps around your skin for smooth and lively skin all day. 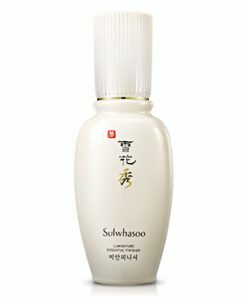 * LocsamhyoTM: Inspired by the traditional wisdom to brew precious ingredients to take with tea, this is the new technology of Sulwhasoo to ferment red ginseng in green tea to enhance the synergies of the major ingredients of Sulwhasoo. 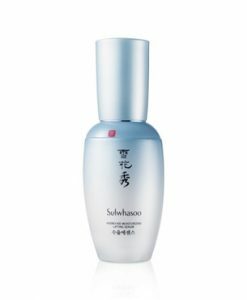 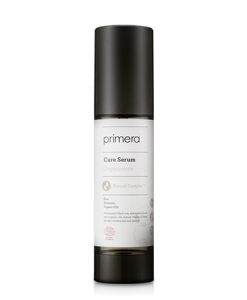 – Apply an appropriate amount every morning and evening evenly after your regular cream.